In today's time-crunched world, most people literally don't have a minute to spare. This hurried pace extends to the realm of website design -- your professional Web design must satisfy the demands of users with a wide range of options for viewing the Web. Even if you create a website design that's worth a wait, visitors faced with slow download speed aren't likely to stick around. So how can you make sure that time is on your side? 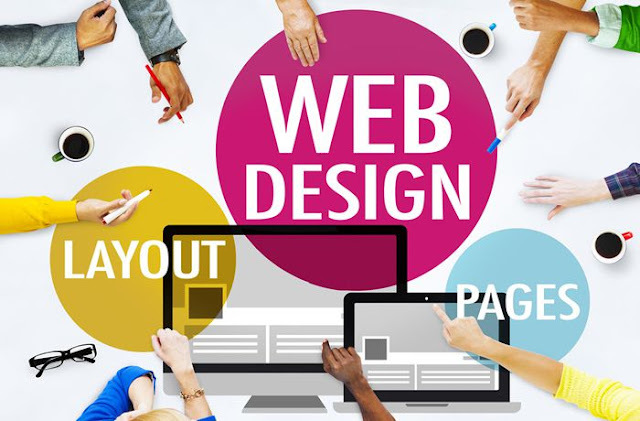 Pay close attention to seven professional Web design tips to create a website that won't slow your business down. Flash is a classic example of style over substance and, while it definitely has its place in professional Web design, it must be used sparingly when you create a website. Even if your visitors have the right flash player (and many won't), it will increase your site's download time. Flash is also one of the Web site design elements that is not yet accessible to search engines, which means it can only hinder your search engine optimization efforts. Images are a great example of how looks can be deceiving in professional Web design. You might not realize just how much space they occupy when you create a website design. By compressing your images before adding them to your professional Web design, you can reduce/shrink a GIF or .JPEG image by up to half its original size. You may also want to specify the height and weight of your images in your HTML, which can decrease loading time. While HTML text is much faster than graphic text, there are ways you can make it even faster. Watch out for extraneous HTML coding – like spaces, unnecessary tags and even white space -- that can increase the size of your files. Remember that less is more, and use defaults for tags or remove them wherever possible. Thumbnails are an especially helpful website design technique for ecommerce websites. Provide customers with a small, fast-loading image of your product and let them decide whether they want to view the larger version of the image. Many Web designers now use Cascading Style Sheets (CSS) instead of the more traditional table layout. CSS is a styling language that has a dual purpose in professional Web design: it can save you time when you create a website and save your visitors time by drastically reducing page size and download time. Any element of your design that loads from a different server – whether it be a graphic, an audio clip, or an ad – will elicit an HTTP request each time the page loads. Create a website with limited external content to reduce loading time. Even if you use all of the tips above, your page size may still be big enough to cause a slow response when all the pieces of your website are put together. Remember that less is often more in professional Web design, and use only the content that is absolutely necessary. Ideal page size is around 30KB. When you create a website design for your business, go the extra mile to ensure your website has the speed your visitors need -- or risk getting passed by.